Epic Games has released a new software update for Fortnite on Nintendo Switch, bringing changes to the free-to-play battle royale game to version 5.30.2 on the portable home console. This has seen the developer look to specifically address the hitching issues that have continued to hamper the experience on the portable home console. As someone that has sunk more than 170 hours into Fortnite since it was first released on Nintendo Switch at E3 2018, hitching (as well as building textures not loading) has been a constant irritation that I had come to begrudgingly accept as part of the experience. 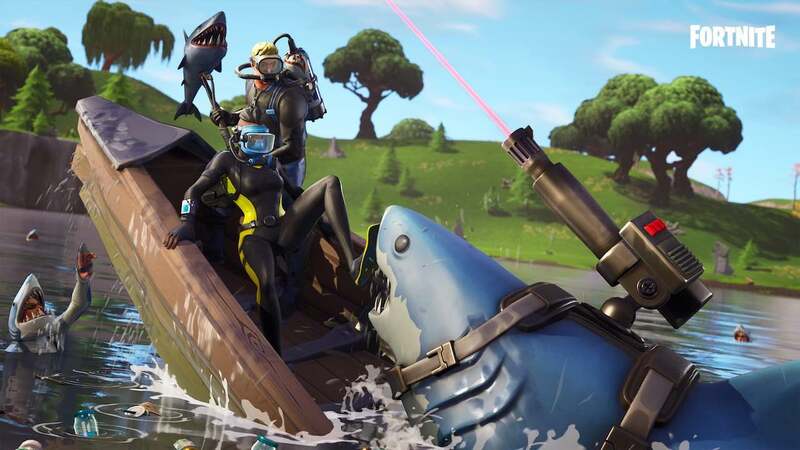 The breakthrough seemed to come with update version 5.2.0 where Epic Games had themselves shouted about delivering “significant GPU optimisation” on Nintendo Switch, but, ever since, the experience has continued to worsen week-on-week.